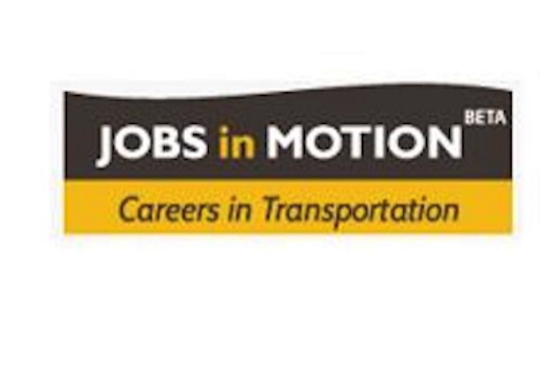 JobsInMotion is a CareerBuilder job site aimed at jobseekers in the transport and logistics sector in the United States. Users can post CVs and vacancies based on the desired role, company, location and salary. JobsInMotion gives jobseekers access to thousands of vacancies posted by leading companies. This product consists of a job ad plus an alert that is sent to jobseekers. The vacancy is also crossposted on Careerbuilder.com + Google for jobs and Careerbuilder’s American partner network.